THE FALL OF PARKER Part 1. 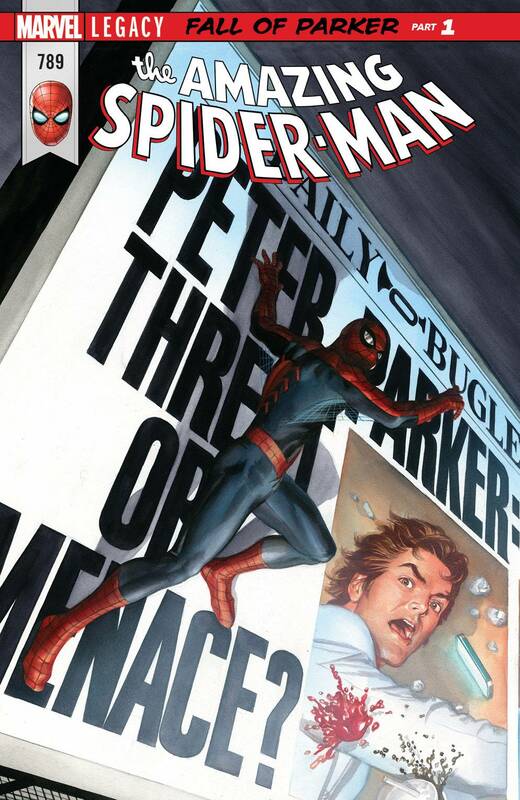 Down on your luck Peter Parker is back, for good or ill. New York has changed, and so has Peter - but entering a new phase of his Spider-Man life isn't easy; neither are new relationships OR new foes. Peter Parker is not the Spider-Man you remember, but why is he taking his fight to THE DAILY BUGLE? And what happened to PARKER INDUSTRIES?